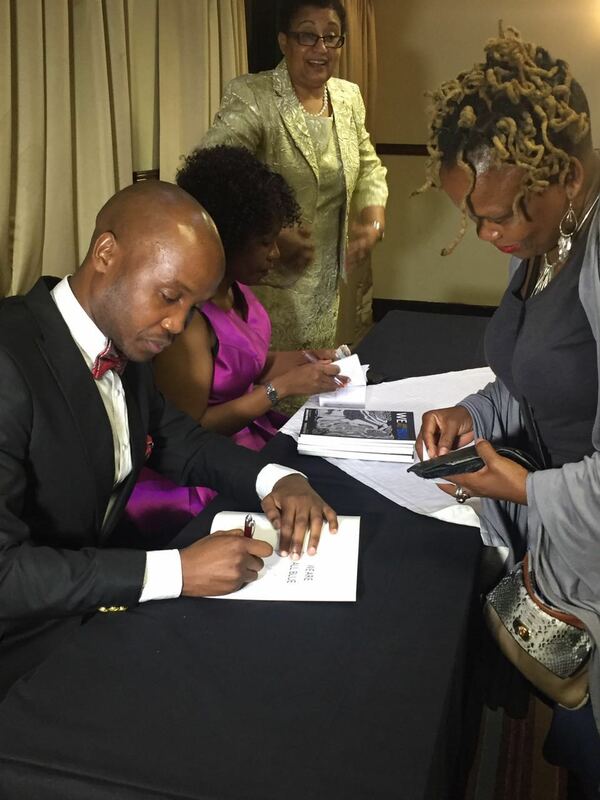 Donald Molosi launched his book We Are All Blue (WAAB) with a colourful ceremony at the Cresta President Hotel in Gaborone, Botswana on 31st August 2016. Donald Molosi is no stranger to East Africans. To the world he is the first Motswana performer on Broadway in the US as well as staring in movies alongside Hollywood bigwigs like David Oyelowo. He burst onto our collective subconscious when he performed a one man show focusing Ugandan anti-AIDS activist Philly Lutaaya at Writivism Festival 2015. It was a powerful performance that left many in tears. What touched all of us was the he had done his due diligence and was doing the songs in the right accent and all. He would reprise his show in Nairobi a few months later at the Storymoja Festival. 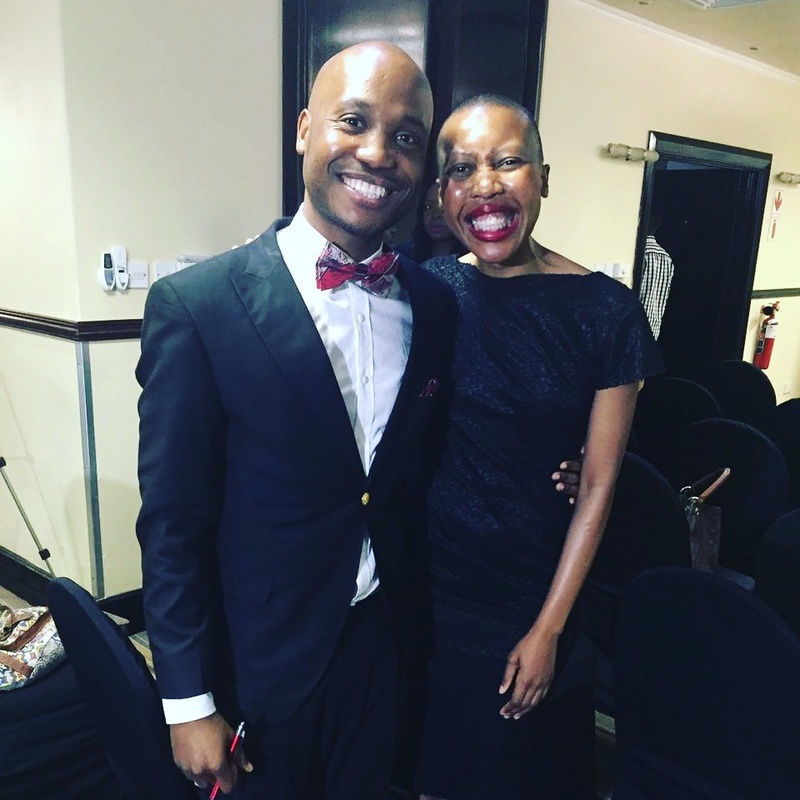 With his theatre chops having been established, he decided to conquer the prose game and his first attempt found itself on the Short Story Africa Story longlist for 2015. 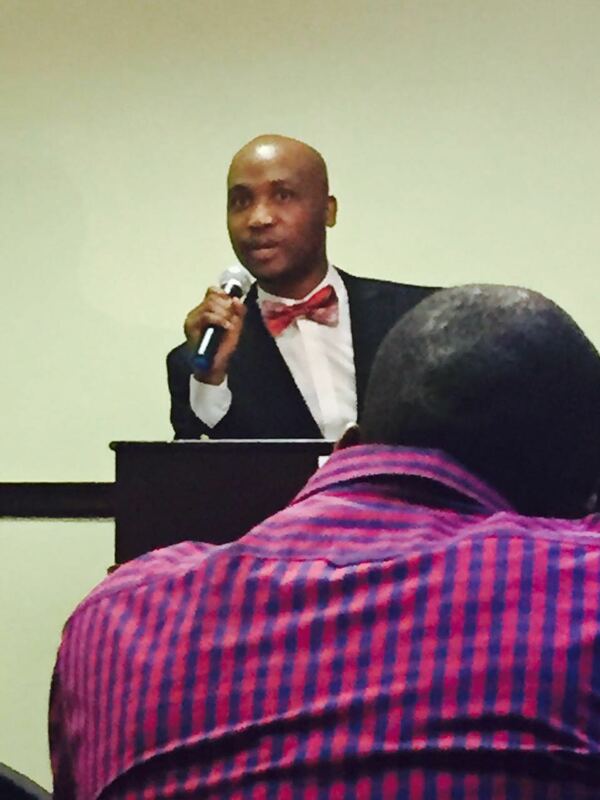 Not bad if you consider that this prize is considered by many is a stepping stone to literary glory on the continent. He then went on to win the Bessie Head Short Story Awards last year for his short story The Biggest Continent. His star was on the rise. So when we heard that he had penned a new publication We Are All Blue, we knew that there was some quality coming our way. The book was is a unique collection of two plays: Motswana: Africa, Dream Again and Blue, Black and White. It features the life of Botswana’s first president, Sir Seretse Khama and his interracial, transformative marriage. The book had already been seen in cities across Europe and the US to much acclaim. 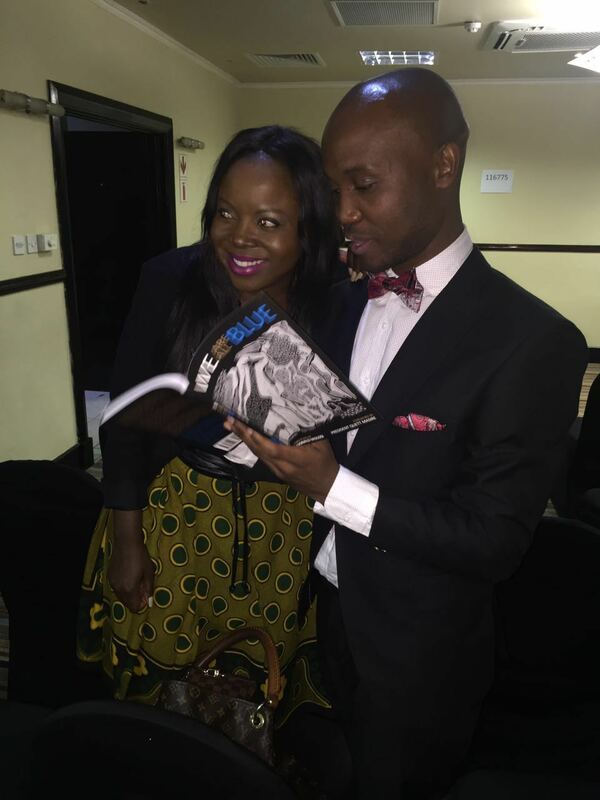 It was even supposed to launch at the Writivism Festival last week with the writer himself in attendance. Whatever reason he never showed up was the subject of much speculation as he is a popular man in Kampala. 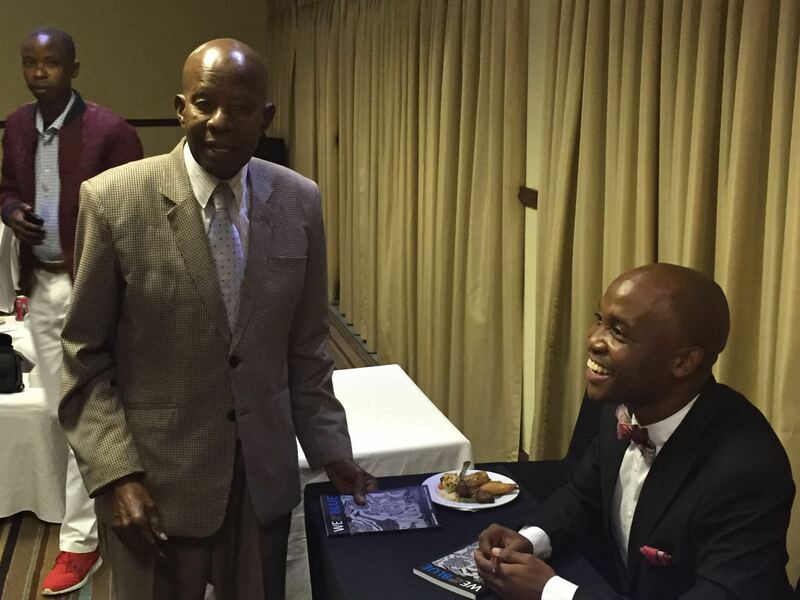 Botswana finally got to see their brightest son as his book launched with a glittering ceremony at the Cresta President Hotel in Gaborone. It was a big affair attended by a large number of residents of the capital city including former head of state Sir Ketumile Masire. For some reason we can’t seem to fathom, all former heads of state of the Southern African nation that we know of have “Sir” in their name. The guest of honour duty on the evening went to Justice Key Dingake who filled with praise about the new addition to the African literary lexicon. “The book is phenomenal in its metaphoric richness and dazzling poetic language,” said the Justice who is clearly a fan. Don’t worry sir, as there is a whole army of us out here; we are many. Or rather We Are All Fans. LOL. The book is available at Amazon and all serious outlets. Here are images from the event courtesy of the writer of the book.